JUST MOVED!! TOUCH UP PAINT UNDERWAY! NEW CARPET COMING IN STUDY! 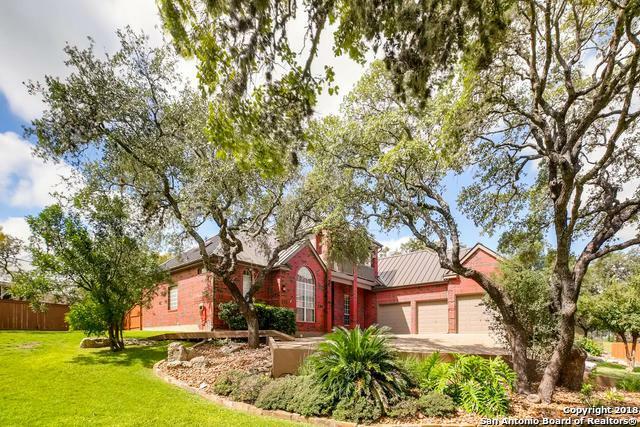 / BEAUTIFUL HOME ON PRIVATE CULDESAC IN FAIR OAKS RANCH! 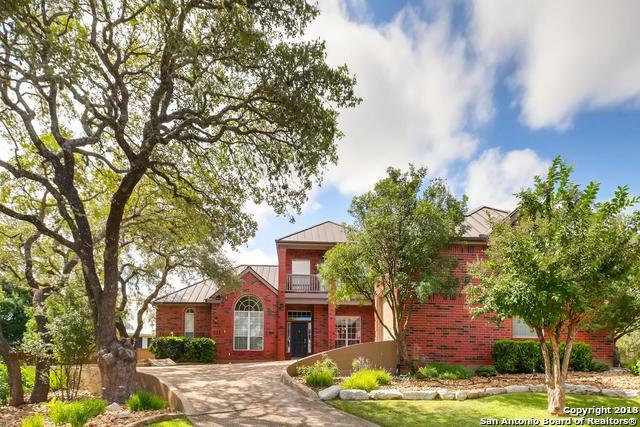 OVER 4,000 SQ FT AND VERY GENTLY LIVED IN/ MASTER SUITE DOWN NEXT TO STUDY BUT SPLIT FROM OTHER ROOMS /CHEFS KITCHEN, THREE CAR GARAGE AND ADDED FLEX/EXERCISE ROOM DOWN THAT HAS OWN A/C! 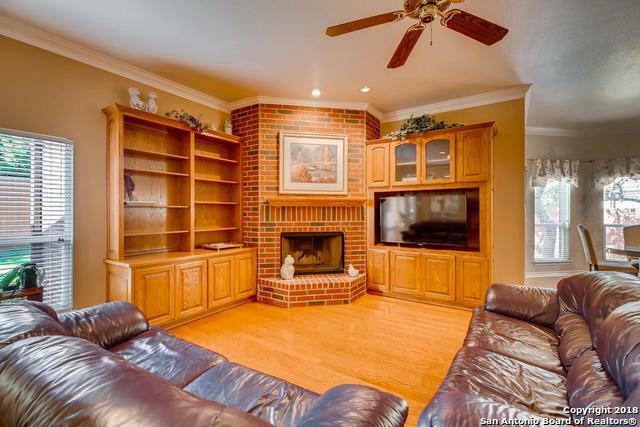 UPDATED THROUGHOUT WITH GRANITE COUNTERS, NEWER APPLIANCES, MOEN FAUCETS, ENLARGED MASTER SHOWER, WOOD FLOORS, METAL ROOF, PROFESSIONALLY LANDSCAPED. 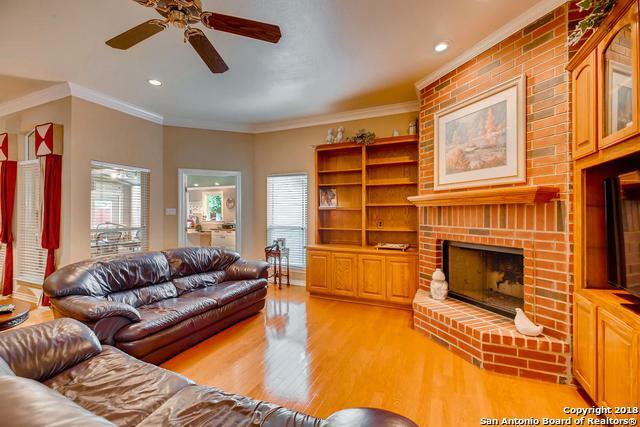 VERY OPEN AND ENTERTAINING FLOOR PLAN ! Listing provided courtesy of John Alaniva of Kimberly Howell Properties.